Android: Magnum Opus is almost here, and that means attendees will soon find themselves deeply immersed in the myriad struggles of the Android universe. They'll be accosted by thugs on the streets of Base de Cayambe. They'll brave a coordinated series of runs against the NAPD. And they'll return once more to the network and the high-stakes cyberstruggles between corps and runners. 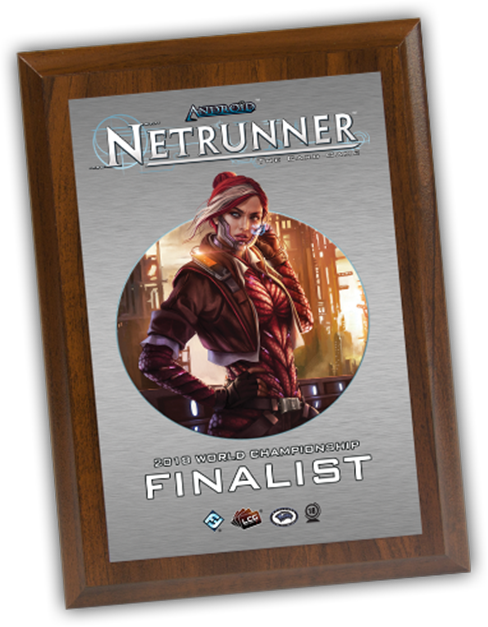 Undoubtedly, the weekend's highlight is bound to be the 2018 Android: Netrunner The Card Game World Championship. As the game's final World Championship, this is a bittersweet moment. But it's also one that will write itself firmly in each participant's mind—marked by thrilling competition, brilliant camaraderie, a celebratory atmosphere, and a deluge of prizes. Best yet, many of these prizes will be made available—for free—to the larger community, as well. So be sure to follow the event and check back afterward to see what prizes are available! It's almost time for the big game… GOOOOOOOO SWORDFISH! Each player registered for Android: Magnum Opus will receive a commemorative New Angeles Swordfish jersey, a complete playset of six different and previously unreleased Champion Cards, an alternate art Diversion of Funds, and a copy of the new NAPD identity that's central to the one-versus-many experience attendees will have the opportunity to enjoy throughout the weekend. While the weekend's new Champion Cards won't be legal for the Android: Netrunner World Championship, they will be legal for all the weekend's side events (see the schedule below). As we've stated in our previous articles, each player at Android: Magnum Opus will be assigned to one of two different orgcrime units—Los Scorpiones or 14K. Everyone participating in Day 1A will be assigned to Los Scorpiones, and everyone participating in Day 1B will be assigned to 14K. Each Day 1 win, then, doesn't just advance players toward Day 2; it also earns them a vote in the Great 2018 Android: Netrunner Community Card Design. The final cards will be distributed to all Android: Magnum Opus attendees and posted on our website later for free download, but only players in attendance will have a chance to give them shape. Where do they start? 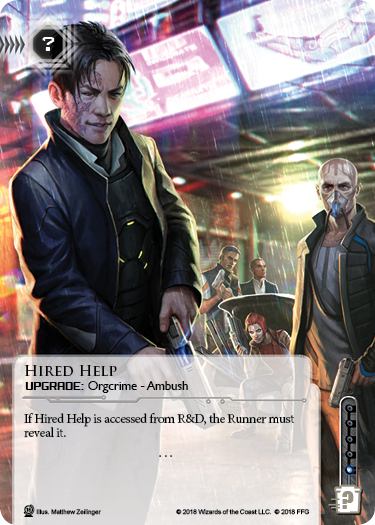 Here are the first decisions attendees will make as they determine the futures of Los Scorpiones, 14K, Android: Netrunner, and New Angeles orgcrime. Day 1A participants, down which path will you lead Los Scorpiones? Day 1B attendees, it's your job to make sure 14K recruits the right kind of Hired Help. Each Day 2 win earns one point for your orgcrime unit. Each win in Sunday's side tournament earns one point for your orgcrime unit. Each Runner in the NAPD one-versus-many side event claims one point for their orgcrime unit with a victory. Each Runner in the NAPD one-versus-many side event loses two points for their orgcrime unit with a loss. Each player who participates in and completes the Genesys roleplaying adventure earns one point for their orgcrime unit—and gets to vote on an impactful story decision. On Sunday, at the event's close, every member of the winning orgcrime unit will receive a custom Beanstalk-shaped click tracker. You can learn more about Los Scorpiones, 14K, their histories, ambitions, methods, and reputations from The Worlds of Android setting book and our preview article, "Los Scorpiones and 14K." 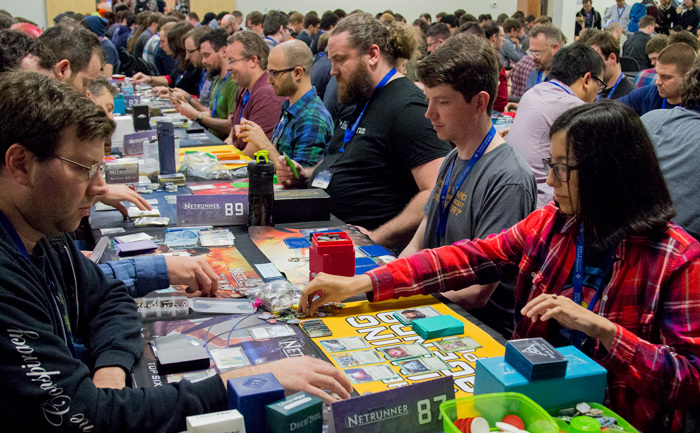 Finally, as the grand, final hurrah for Android: Netrunner Organized Play, the 2018 World Championship will boast an array of tournament rewards destined to see the game out in style. The event will feature new prizes at several different stages—as well as a stash of bounty prizes that will be placed on the table before each match. Each time you win, you claim a bounty! 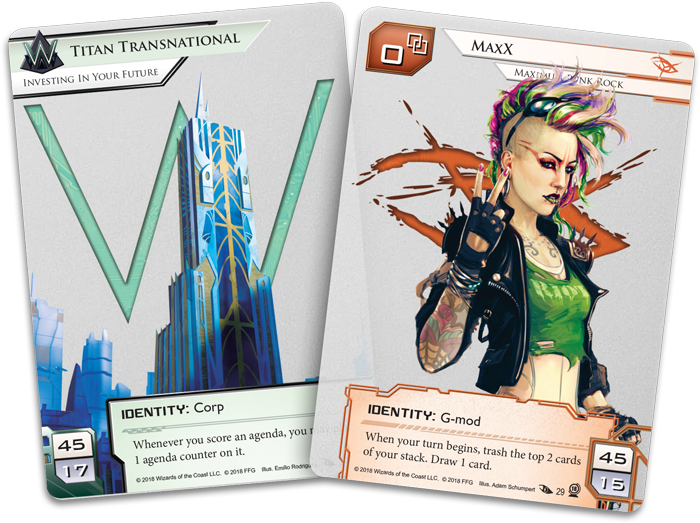 Everyone who earns twelve or more prestige will earn frosted plastic identity cards for both MaxX and Titan Transnational. 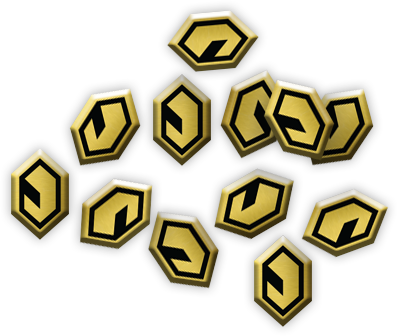 Sixteen or more prestige earns a set of mirrored gold and black credit tokens. 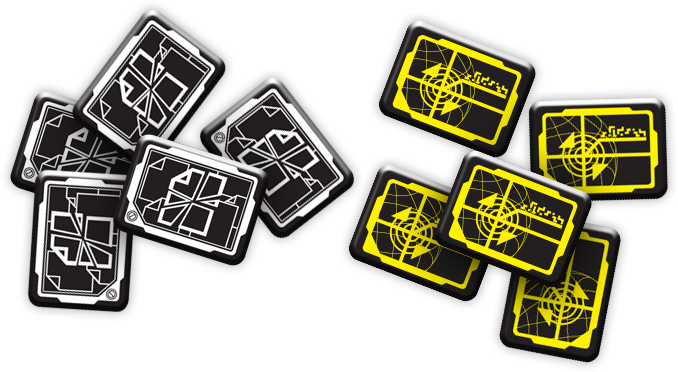 Twenty or more prestige earns a set of mirrored black and yellow tag tokens, as well as a set of mirrored black and white bad publicity tokens. The Top 8 players in each faction for both Days 1A and 1B will earn an extended art identity card with a special event-specific frame: Stronger Together, Personal Evolution, Making News, Building a Better World, Reina Roja, Gabriel Santiago, Chaos Theory, Sunny, Apex, and Adam. Everyone with twenty-eight prestige will qualify for Day 2 and continue competing for the top prizes. The Top 32 players each receive a commemorative playmat adorned with the Revised Core Set runners and a placement icon. 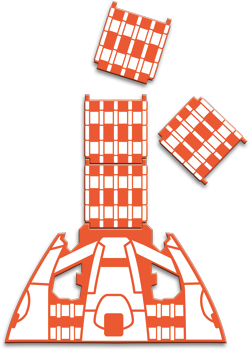 The Top 16 players each earn a stylized medallion. 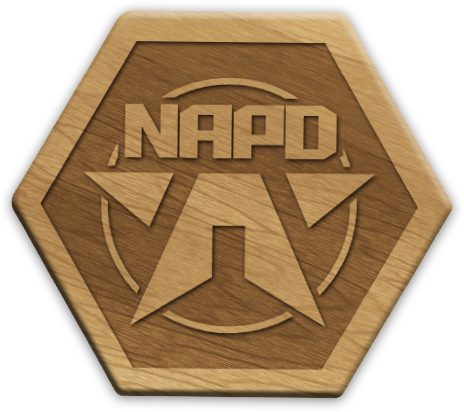 The Top 8 players each earn a wooden NAPD token box. The Top 4 players each win a full set of the extended art identity cards awarded to the top-in-faction Day 1 players. The Runner Up earns a beautiful World Championship Finalist plaque decorated with an image of Electronic Warfare Service (EWS) veteran Reina Roja. 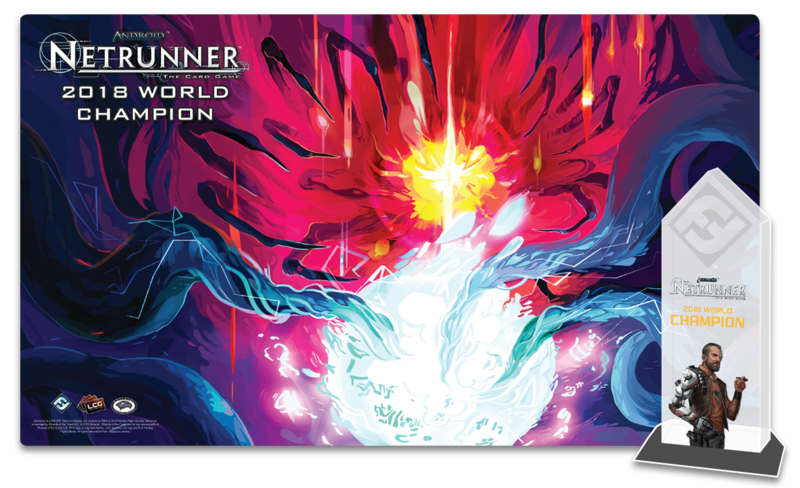 Ultimately, the 2018 Android: Netrunner World Champion, having delved deeper into corporate servers than all his or her rivals, will gain unprecedented access to HQ and uncover both a World Champion trophy and the opportunity to permanently upload his or her consciousness to the Android settting. 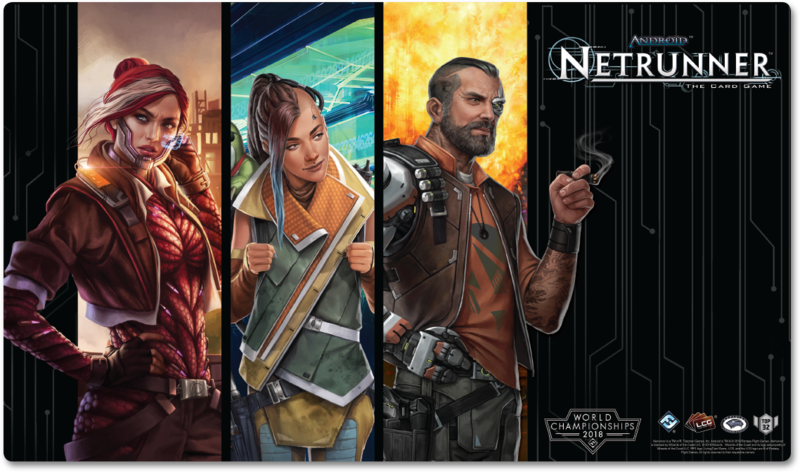 Working with the developers of the Genesys roleplaying game, the 2018 Android: Netrunner World Champion will help to inspire and craft a character within the Android setting—potentially even envisioning his or her avatar as a crime boss who helped to win the weekend's Turf Wars event. More than this, he or she will have a chance to play that character during a special Genesys roleplaying adventure, set in the Android universe, at PAX Unplugged, the weekend of November 30 to December 2. Travel and accommodations will be provided for the winner to attend. 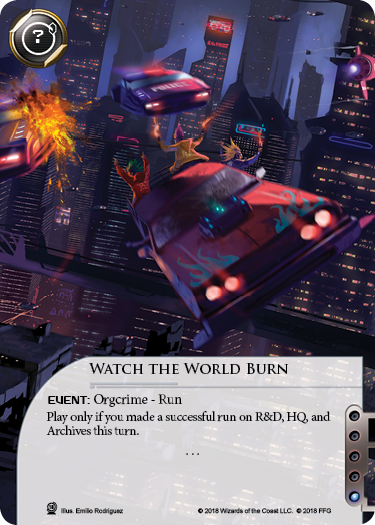 With the 2018 Android: Netrunner World Championship, multiple one-versus-many tables, Genesys roleplaying games set in the worlds of Android, and plenty of chances to explore New Angeles, Android: Mainframe, and the rest of the Android universe, there's far too much at Android: Magnum Opus for us to cover on our own—so we're inviting a small army of enthusiastic streamers, podcasters, photographers, and writers to keep you up to date with all of the weekend's action! Download the full event schedule (pdf, 166 KB). Android: Magnum Opus is nearly here, and for everyone attending, it promises to be a fantastic event. It promises to be a fantastic event for all of you at home, as well! Follow the media coverage listed above to stay up to date with all the action. Watch the game's greatest players compete for its ultimate prize. Learn how the tensions between corps and runners translate into the Android setting's other games. 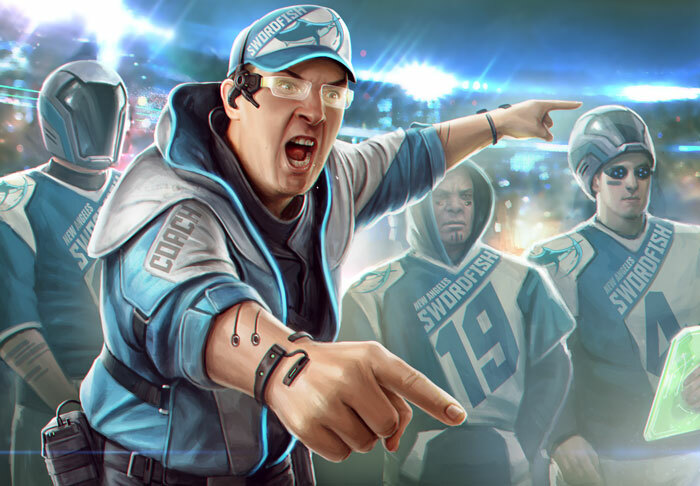 See who's crowned the final Android: Netrunner World Champion. Then check back for the prizes you earn—the downloadable set of Champion Cards, Community Cards, and the NAPD one-versus-many identity! Android: Magnum Opus begins on Friday, September 7. Check with our media partners to learn about their plans for coverage!